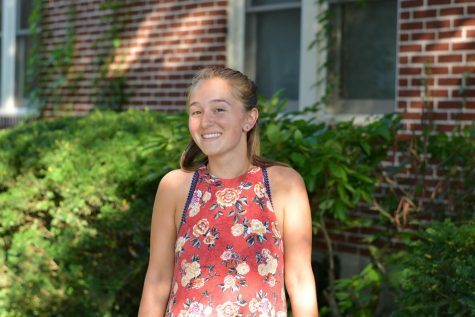 Alexis joined The Bucknellian last semester as the Opinions Layout Editor. She has loved getting to know everyone in this organization and feels so honored to be apart of this great team. Her favorite memories have been adventuring to the caf with Julie to pick up lettuce and free dinner for everyone.